If you’ve followed me for a while, you’ve likely read through my dozens of blog posts where I expressed how stressed I used to be. Whether it was my workload or personal life (or both) causing intense stress, I was experiencing the effects everyday, both mentally and physically. Crying constantly, lack of sleep, easily aggravated…I was not in a healthy or happy place and a lot of the time my relationships were suffering because of it. About a year ago, my sister introduced me to Eckhart Tolle and his book The Power Of Now. What started as some light reading during my nightly bath quickly turned into putting his principles into practice and within weeks, my outlook on life was completely transformed. My stress had subsided (my workload hadn’t changed, it was simply that my mindset needed to change), I started being a lot more introspective about how I handle conflict (…and in turn, made changes to better that part of myself…which evolved into creating much healthier relationships with those I am closest to), and overall, I felt more in control of my own life than ever before. I wasn’t thinking about the future or worrying about what I needed to get done anymore, I started living in each moment and appreciating being present every second. All that said, if you struggle with anxiety (or are human! ), this is hands down a book to transform your life. Tip: take your time and read a section or two per day. Each sentence is rich food for thought, so that way you can put the words into play, little by little. As for the other two books! 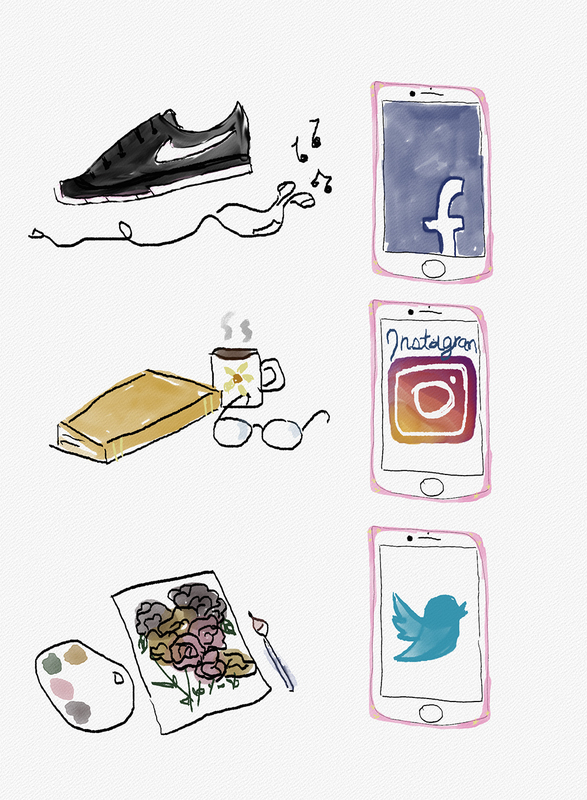 With social media and images of perfection thrust around every screen we look at, Girl, Wash Your Face seems to be the book we’ve all been longing to read. It’s another “life coach” book, but written so casually you’d think the author is writing to her best friend. Lots of lessons in lifting ourselves out of self-doubt, facing and overcoming things we don’t like about ourselves but perhaps are too stubborn to change (she faces these challenges head on – which in turn, forces the reader to take a look within and make some changes), and overall just being brutally honest about how things can appear perfect on the outside but be a total mess on the inside. And finally, if there was a ever a woman to inspire, it is most certainly Michelle Obama. 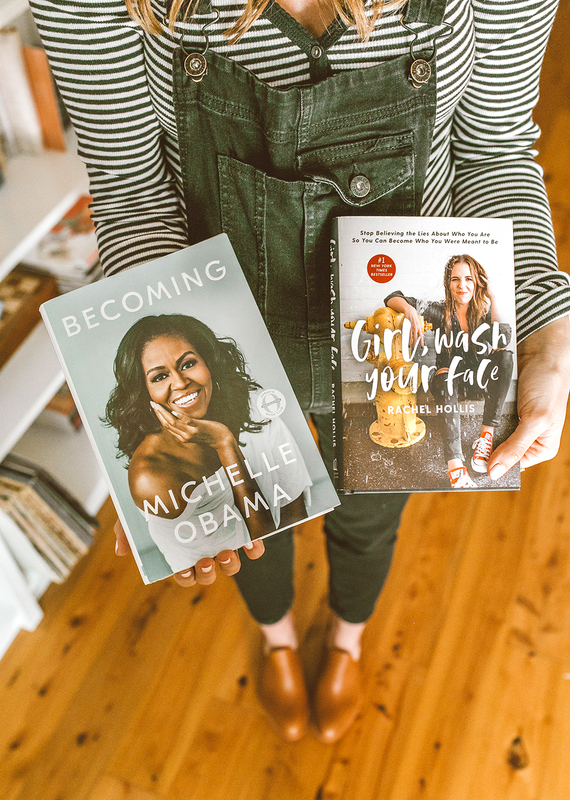 In her memoir, Becoming, she shares stories of her life and how they’ve shaped her into the ever-evolving woman she is today (hence, the title of the book). It’s a book about strength, determination, grit and hard work. She uses her book to encourage, inspire and tell her truth, from childhood to her time in the White House. She opens the book by allowing the reader a glimpse into her former and current life – she’s no longer being followed by 10 body guards at all times…she can sit on her new back porch – alone with her thoughts. It’s a stark contrast between her former life as a First Lady, and entirely fascinating to read. Takeaways: no dream is too big and hard work is where it all begins. 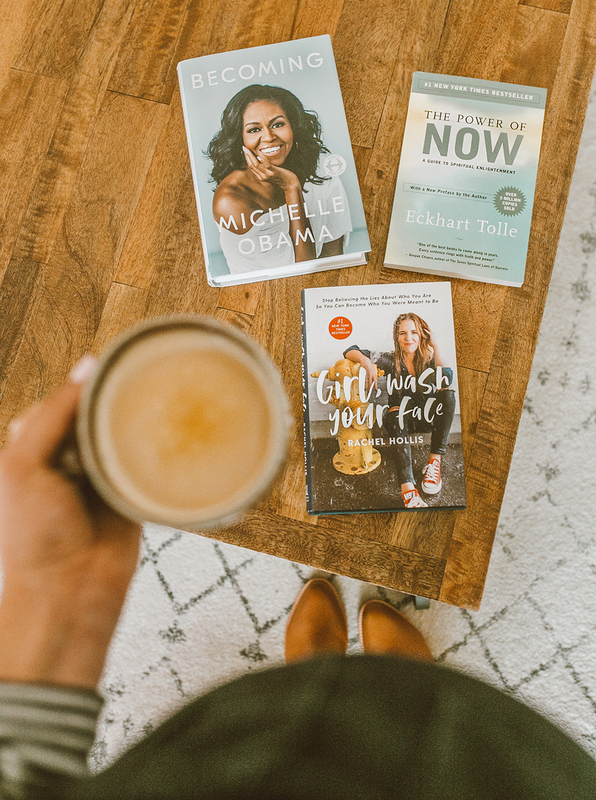 When it comes to jumpstarting 2019 with a fresh dose of inspiration, look no further than a good book. Walmart is a one-stop shop to find all the items to inspire (…and also scoop up your coffee and lounge pants while you’re at it! 😉 ). 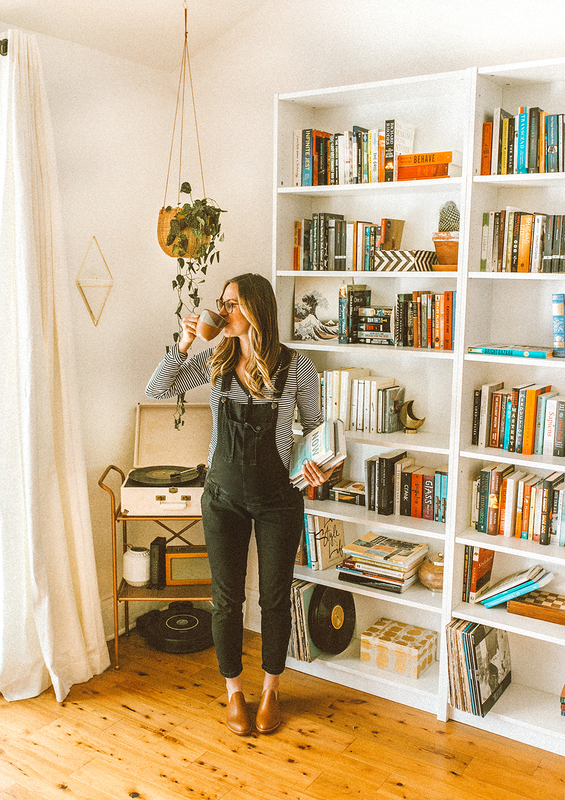 Whether your 2019 goal is to read more, write more (this leather journal is so beautiful), listen to more audiobooks during your daily commute or perhaps decorate your desk space with accessories that motivate you, Walmart has it all. 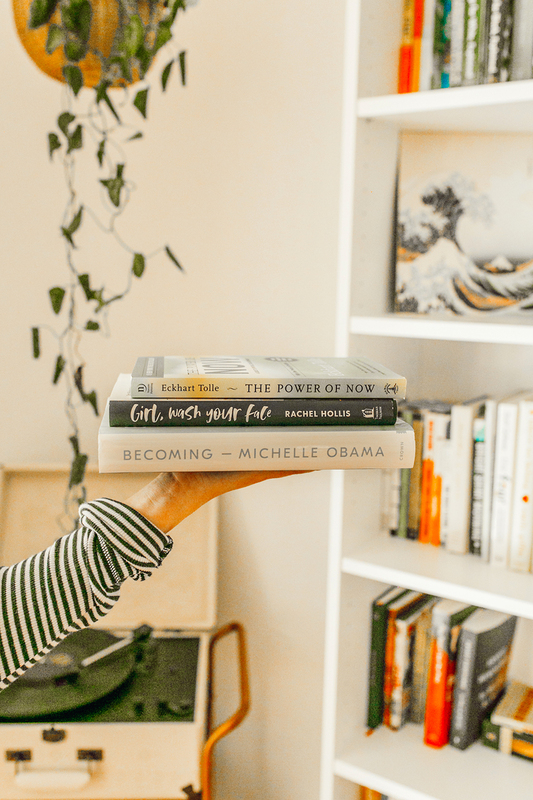 Sharing more books to motivate and inspire below (…if you haven’t read Brene Brown, I highly recommend her books, as well!!). Have you read any good books lately? Please share in a comment below – I’d love to know! A big thank you to Walmart for sponsoring this post! All opinions are my own. Great recommendations! 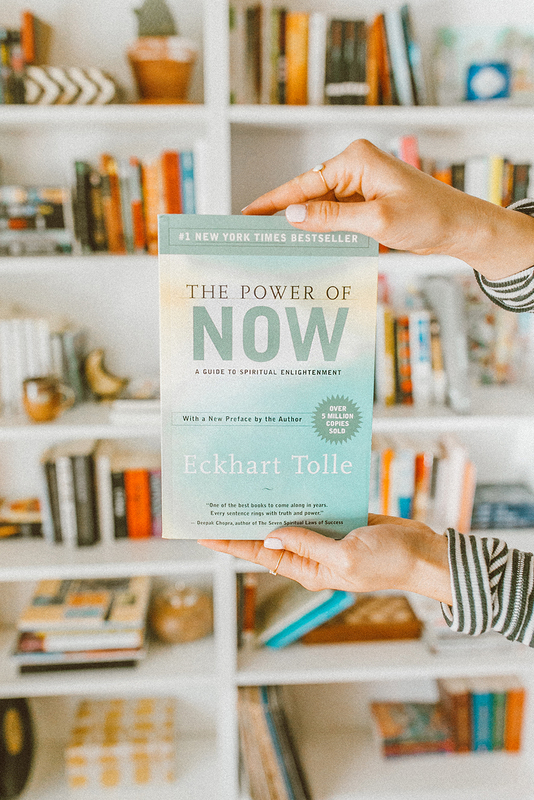 I just ordered Tolle’s other book, A New Earth: Awakening to Your Life’s Purpose – I’m super excited for it, and now I might have to get The Power of Now, too! I loved A New Earth! I think it’s fine to read that one then The Power of Now! I read the Power of Now a few years ago, and it CHANGED my life. I recommended it to others, but no one I know has actually read the whole thing. I’ve been dying to talk to someone about it. Glad it has helped you. Love The Power of Now and Eckhart’s other books! Really looking forward to reading Becoming this year! Girl, Wash Your Face is a little religious… Just giving a shout because I didn’t know that until I bought it. I have noticed that, too! Definitely didn’t expect that!! I like the overall message, but I’m not generally one for religious books. Thanks for advice. I’ll read it as soon as possible.